Darjeeling Sikkim Hill Tour is uniquely designed itinerary aimed at exploring the northern hills of India. Trexmount Ventures is expert in knitting the holiday packages for Nepal Tour and Trekking as well as beyond. With us travelers can get the astounding vacation packages at best rate. 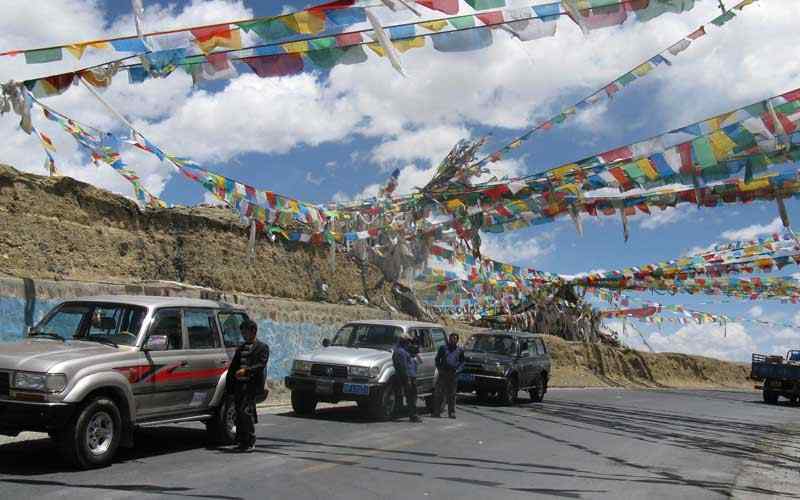 Destinations we offer are varied from India to Bhutan and Nepal to Tibet. Therefore, you will get the solution of overall vacation problems with us. 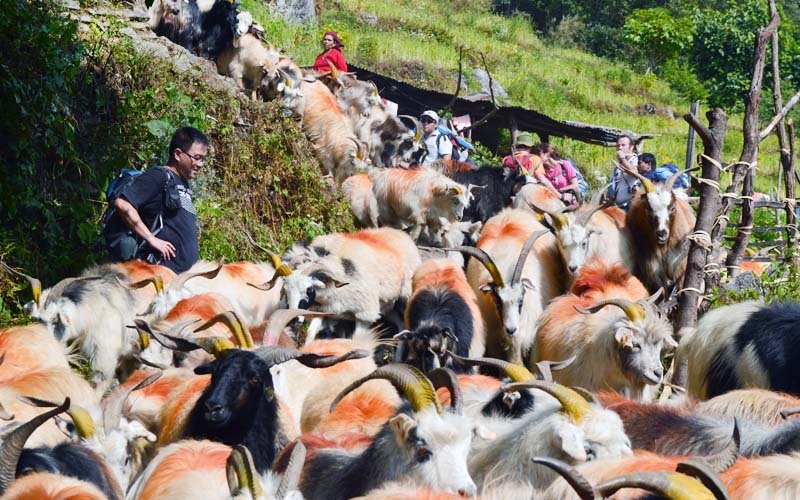 Among several holiday packages Darjeeling Sikkim Hill Tour is best possible via Nepal route. 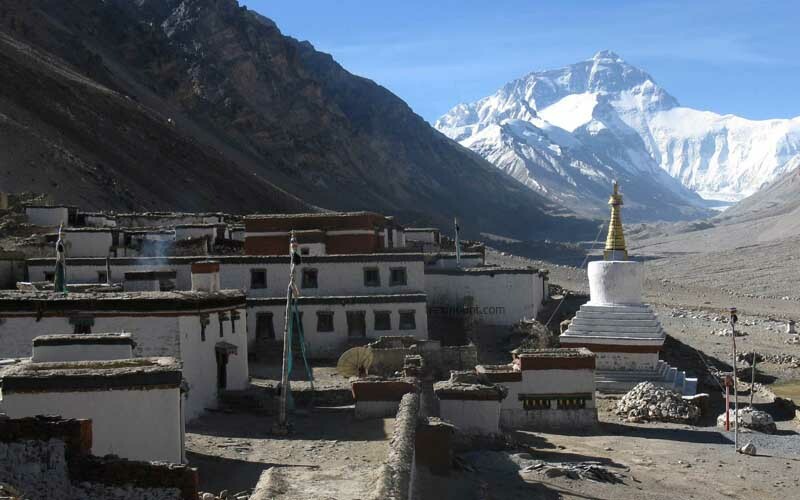 After delightful visit of Nepal travelers can choose to explore the northern allures of India. Darjeeling Sikkim Hill Tour in India starts with the flight from Kathmandu to Bhadrapur Jhapa. Travelers will then travel in private vehicle to Darjeeling. 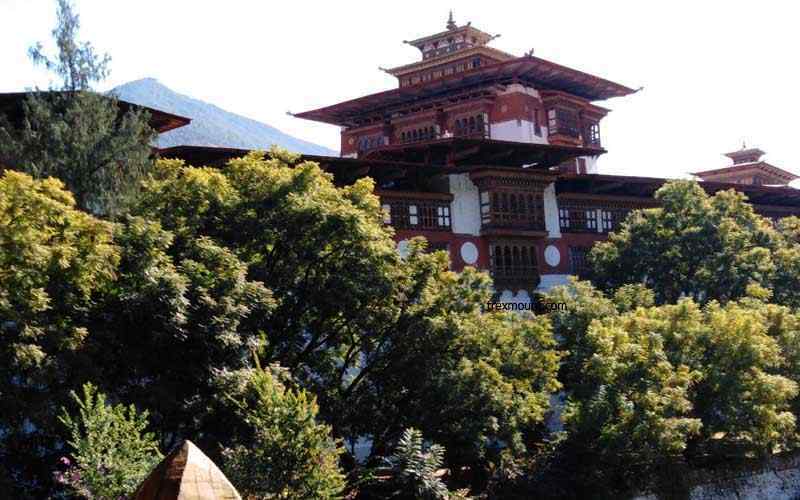 This hill station city of India is highly attractive and offers unique eastern Nepal hospitality as well. It is believed that lots of Nepalese literature and artistic works of Nepal are contributed by the artists of this area. 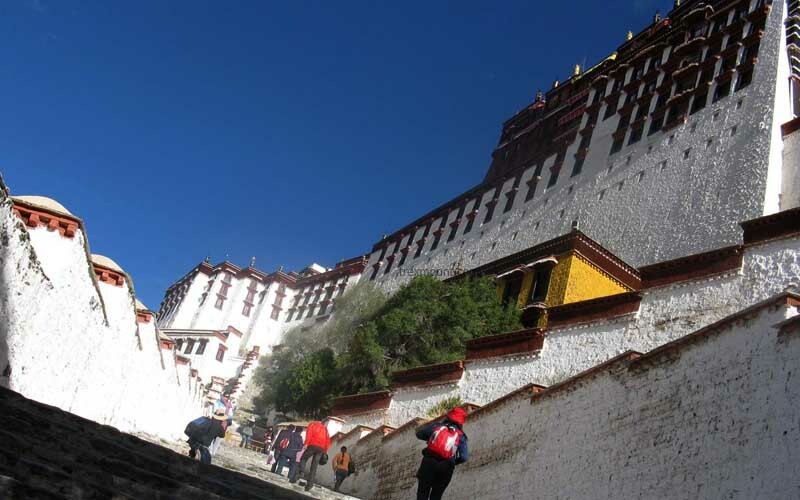 The next day travelers will get the magnificent tour of Tiger’s hill and Ghoom Monastery. These two places are iconic places of Darjeeling. Besides these places the Tea Garden visit is also another feature of Darjeeling tour. 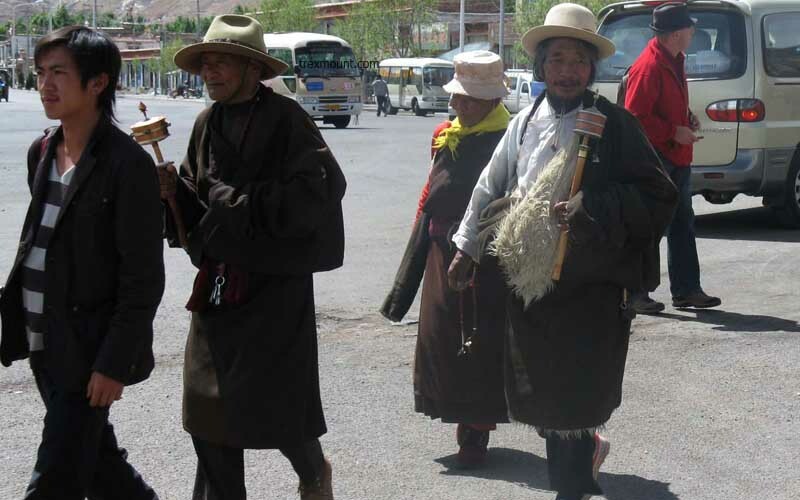 After touring the Darjeeling travelers will visit the Gangtok and Kalimpong. These cities are also rich in history, culture and landscape. Stunning view of Mt. Kanchenjunga and some gorgeous high hills offer sublime scenery to savor. Travelers will then return back to Bhadrpur for the flight back to Kathmandu. Before starting the Darjeeling Sikkim Hill Tour travelers will involve themselves in the tour of Kathmandu Valley. Various UNESCO World Heritage Sites are visited before embarking on the trip of Darjeeling. Book the Darjeeling Sikkim Hill Tour with Trexmount Ventures and explore alluring northern India. Our travel planners have strong experience for the tour organization. The journey of India with us will be able to create the momentous event of your life worthy to be shared for generations to come. Day 06: Drive to Gangtok (1,600 m-5,249 ft) - 05 hrs. Day 08: Drive to Kalimpong (1,200 m-3,937 ft) - 04 hrs.